The closest date you can book this product is for 07.08.2019. See products available today and tomorrow. 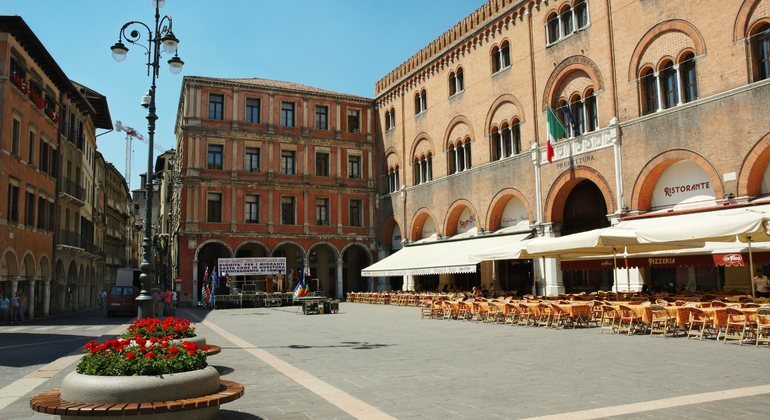 This tour let you discover all Treviso main attractions and all about its history. Treviso is a maze of narrow cobbled alleys and only locals know the best and secret spots. 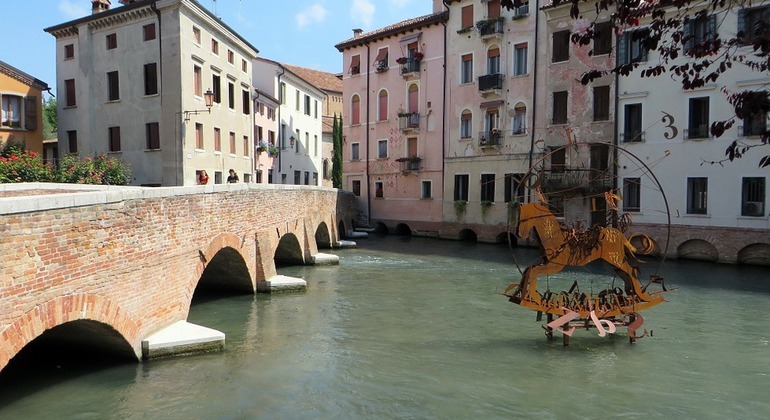 Every building has a lot to tell in terms of history and architecture, and you will be surprised by how many interesting things a small town like Treviso can offer. From the magnificent Piazza dei Signori to the Knights Lodge, from the Dome to the medieval gates passing through the bridges over the canals and the gorgeous floating fish market. 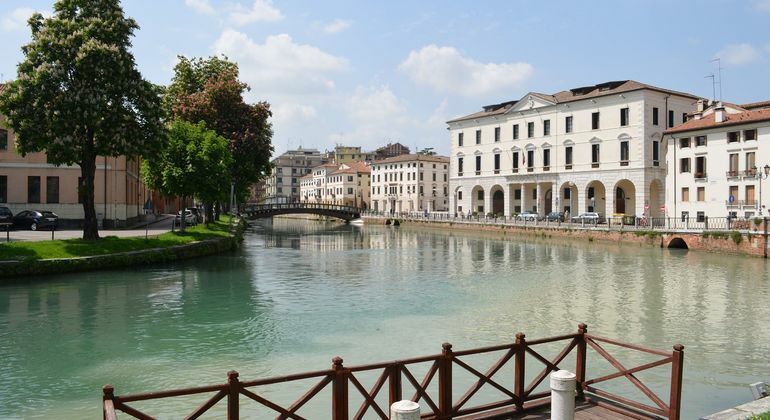 While you're experiencing the city you'll also have the chance to try Treviso local wines and foods in one of the famous "Osteria", wine bars where to sip a glass of Prosecco or the less-known Raboso from the river Piave and where to eat "Cicchetti", small sandwiches and other kind of tapas. Piazza dei Signori is located in the center of the town and you can get there only on foot. We will meet in front of "Pizzeria da Pino" located beneath the "Prefettura" building.